Give a gift that provides long-term access to research materials. 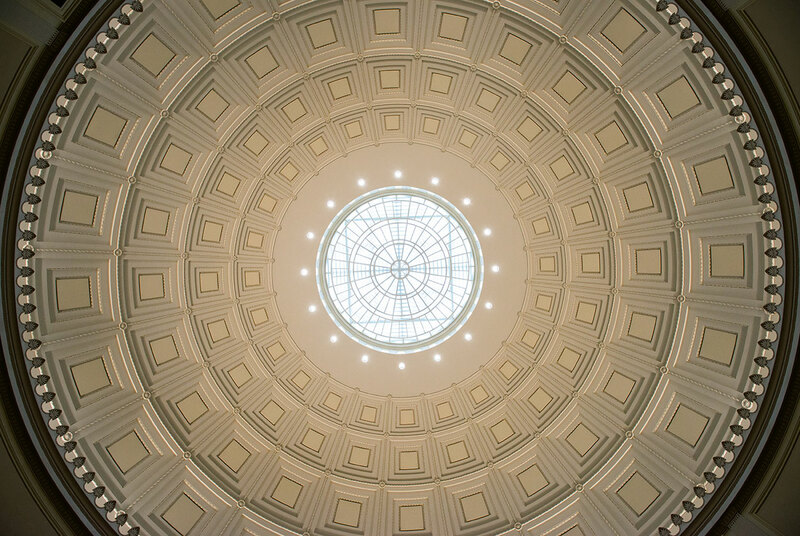 Information resources are at the core of any research library, and MIT scholars draw on millions of research articles, tens of thousands of books, and countless additional data types in the course of their work. The quality, quantity, and accessibility of our collections are vital to academic success and productivity. Demand for access to new materials in digital and tangible formats is greater than ever, but comes at a cost — a cost that consistently outpaces inflation each year.